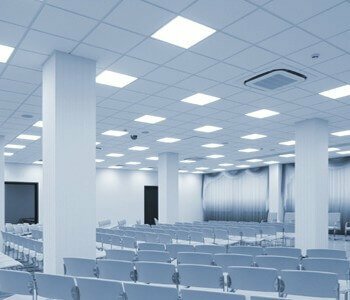 DESIGN, SALES, INSTALLATION SERVICES, REPAIR & MAINTENANCE. 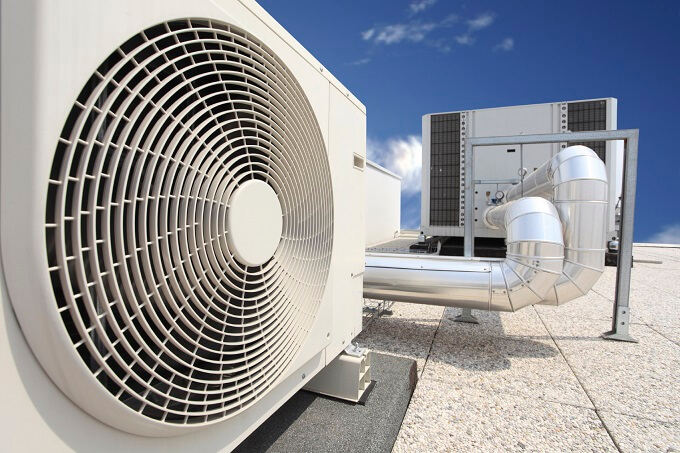 Real Air Solutions is the famous and top company that has many years of experience in dealing with the air conditioning systems in Sydney and providing the services like air conditioning installation and aircon repairs and services in the Sutherland Shire Sydney. 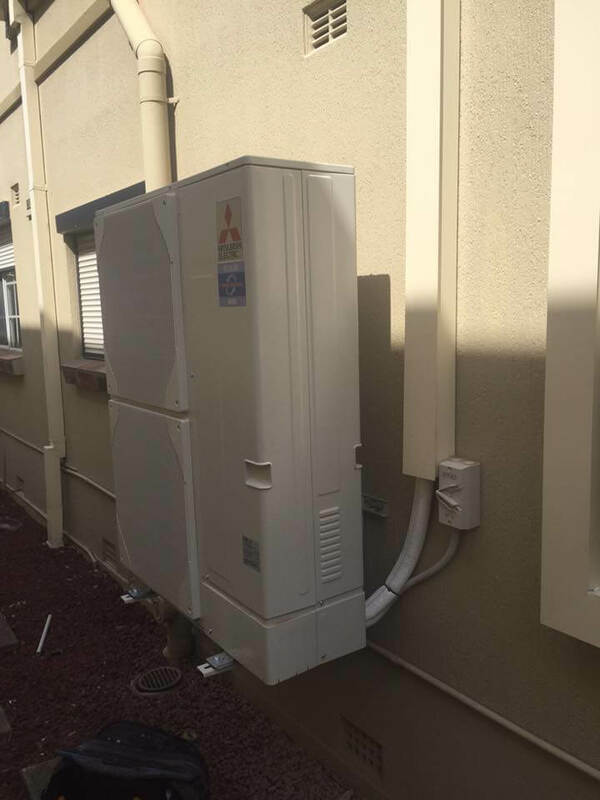 The team of electricians and installers is fully experienced and skilled in dealing with the wide range of Ducted reverse Cycle Air Conditioning in Sutherland Shire and also we are the air conditioning specialist in Sydney serving our services for many years with quality output. 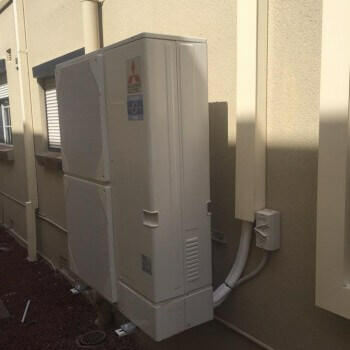 We are well known and famous in providing the wide range of split air conditioning installation services in the Sutherland Shire and also we provide split air conditioning system installation services Sutherland Shire in Sydney. 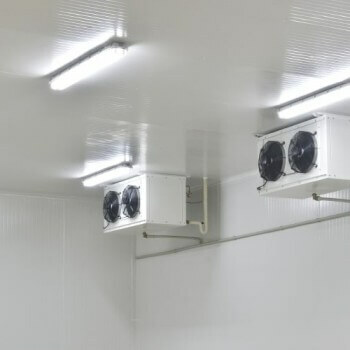 We have the knowledge to assist the customers to choose the branded and the best air conditioning system that best suits your house, fulfil your requirements and is efficient in providing the best cooling for your home. 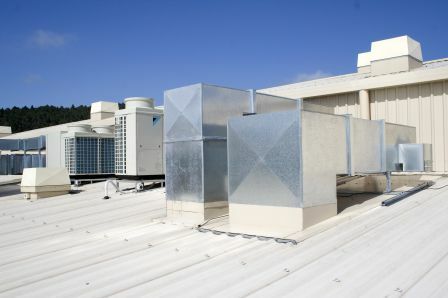 At Real Air Solutions, we are also experts in installing and maintaining the Ducted Reverse Cycle Air Conditioning systems for commercial and residential purposes in Sydney. 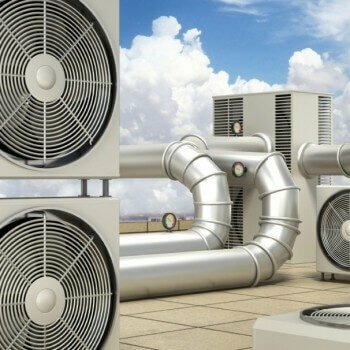 We are well known as the air conditioning specialist in Sydney who provide the highest quality aircon repairs and installation services in Sutherland Shire and Sydney at affordable prices.We use latest tools and technologies while providing our services and we strive hard to get the best output that fulfill all the requirements of the our customer. 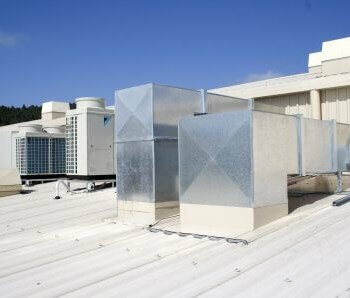 Call us today @ 0472 624 196 to avail our professional and best air conditioning services in Sutherland Shire, Sydney. We guarantee that our Technician will be at your house within the allocated time frame, or we’ll give you $50.00 off your bill. 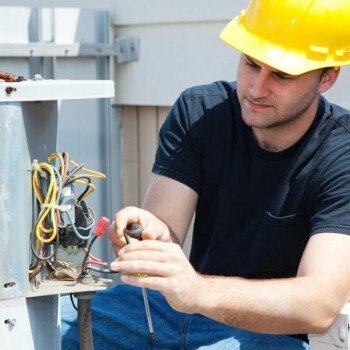 Each technicians are licensed Air Conditioning mechanics & electricians and also police checked. The Winter is Coming ! 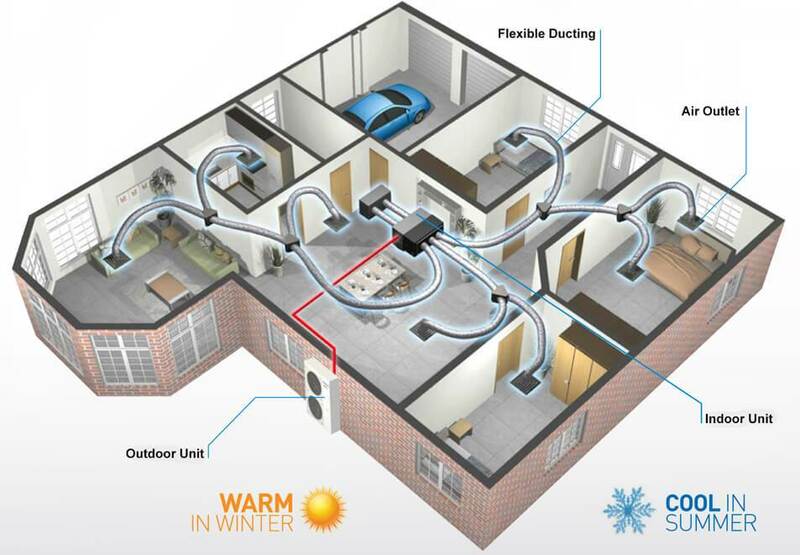 Why wait until the winter season to install an efficient heating unit? We can install heating system that can help you stay warm all season-long. 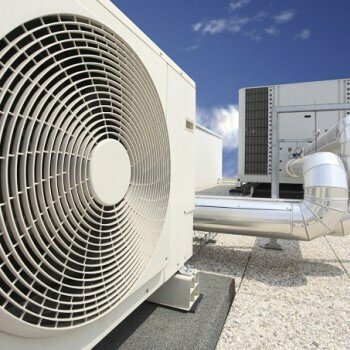 Our service team has experience in all areas of mechanical services, ventilation, air conditioning and heating. 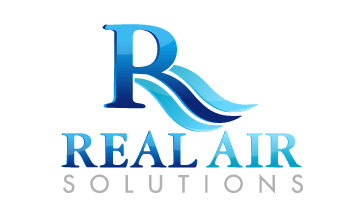 Why Real Air is the Real Solutions ?  Here at Real Air Solution, our team takes great pride in the complete range of superior air conditioning services we proudly provide. Right On time, job done right the first time. 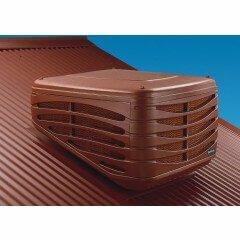 Will definitely be calling these guys again my air con needs a service or replacing! Connor and the team , were great to deal with. Great communication, great price and quality work. Thank you! 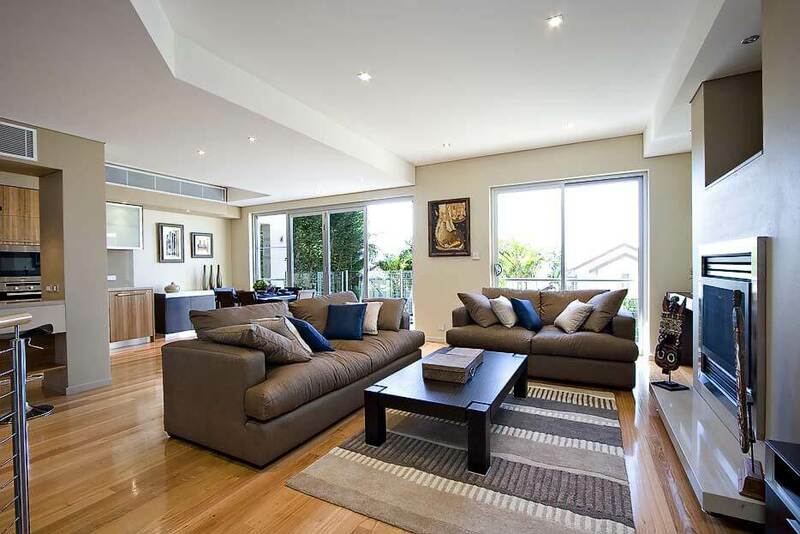 BOOK A FREE CONSULTATION , CALL 0472 624 196 !